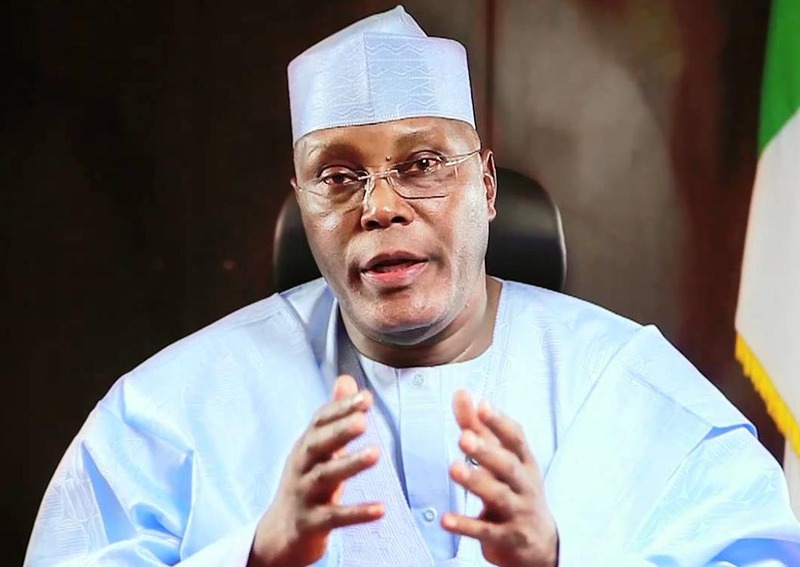 FORMER Vice President and chieftain of the All Progressives Congress, Atiku Abubakar, on Monday disowned the leadership of the Senate over the statement credited to him by the Senate bothering on the alleged forgery of the Senate’s rules. The Senate had in a statement claimed that the former Vice President said “it is time to move on” from the ongoing crisis of the National Assembly. However, Abubakar said he has not made any comment on the ongoing battle between the leadership of the Senate and the Attorney General of the Federation and Minister of Justice, Abubakar Malami, over the forgery trial of the President of the Senate, Dr. Abubakar Bukola Saraki, and his Deputy, Ike Ekweremadu. In a statement made available to the media in Abuja on Monday by his Media Adviser, Mazi Paul Ibe, the former Vice President said the last time he made any comment on National Assembly matters was in July 2015 during the leadership crisis in the legislature. The statement said the former Vice President was taken by surprise that a section of the media chose to take his 2015 comment, rework it and credited same to him in the current battle of supremacy between the Senate and Malami. Ibe said the last time Abubakar issued a statement on National Assembly matters was on July 2, 2015 when he called for an amicable resolution of the crisis of confidence that arose from the election of principal officers, which bitterly divided the leaders of the Assemblt and their supporters. Saraki and Ekweremadu are currently battling with alleged forgery of the Senate’s rules in the court. The statement stated that the Senate is calling on all parties, Mr. Malami, the Attorney General inclusive, to heed the wise, timely and apt advice of former Vice President Atiku Abubakar that “it is time to move on”.